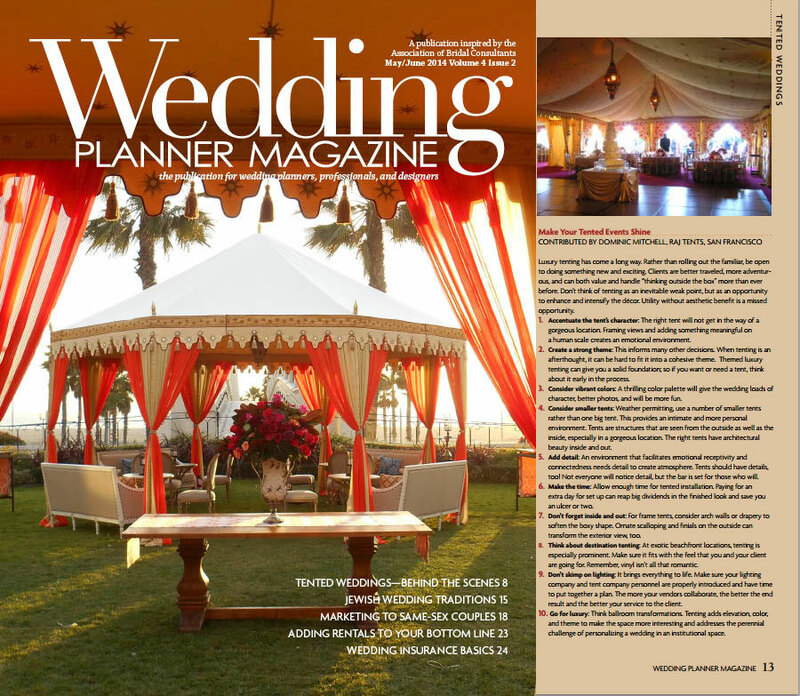 Raj Tents luxury tenting makes your wedding come alive with personality and soul. 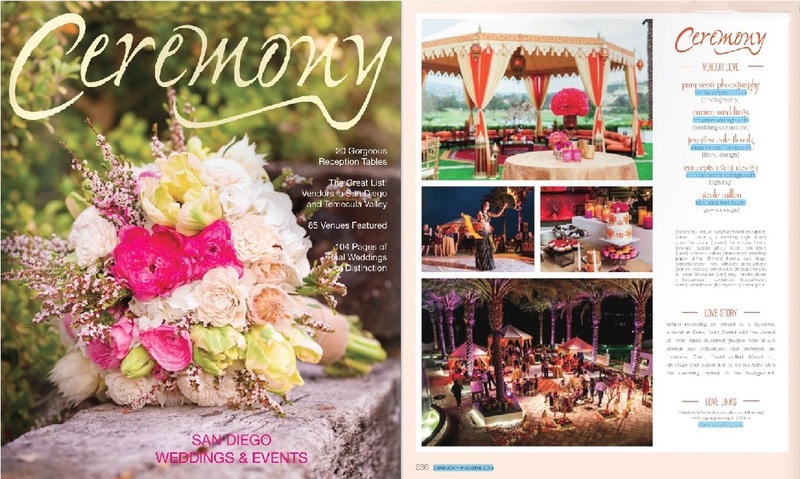 There are lots of directions to go in creating the right environment for your wedding ceremony and reception. 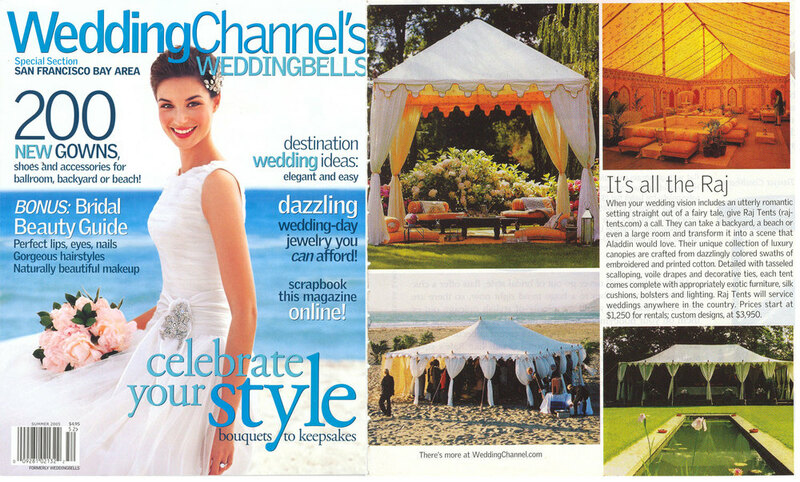 Our extensive range of tenting breathes life and authenticity into your wedding setting. 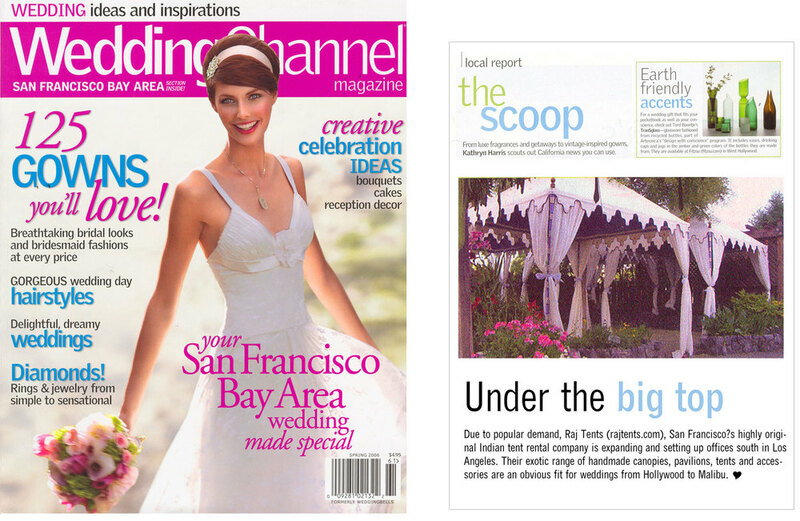 There are lots of themes and variations on themes to make your wedding speak for you. There are also many details added at each stage of planning that add something special, from the venue, colors and season through to the menu and entertainment. Follow the links below to explore our main wedding categories. 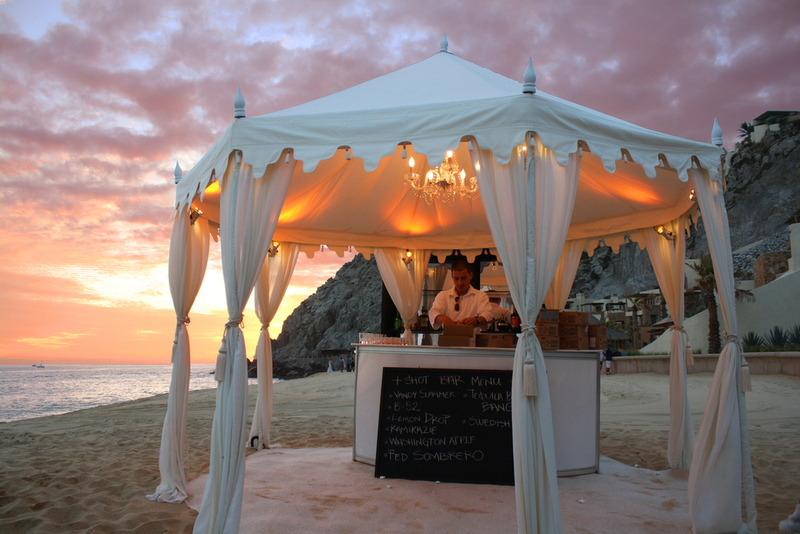 We also provide tenting to create lots of other great themes, some of our favorites for fabulous weddings are: vintage wedding, rustic wedding, wine country wedding, modern styled wedding, beach wedding, country garden wedding, New England wedding, Mediterranean wedding, art deco wedding, old Hollywood themed wedding and Luis XV themed wedding. The classic wedding is elegant and enduring. It can lean towards the vintage or be more modern, be ivory and gold, jewel toned, or bold. The Classic Wedding is always sophisticated and worldly, confident without being brash, understated without being uninspired. There is lots of room for individuality and expression, underwritten by the security of tradition. Indian weddings are on many scales, from intimate celebrations to elaborate multi-day extravaganzas for hundreds of guests. We love Indian Weddings! Check our Indian Wedding zone for Indian Wedding resources and lots of ideas for beautiful luxury tenting to create the perfect wedding for you and your family. Headed to a special destination for your wedding? We have built up an excellent capability for destination weddings over the years. We know what it takes and take pride in being highly competent at providing exceptional service.